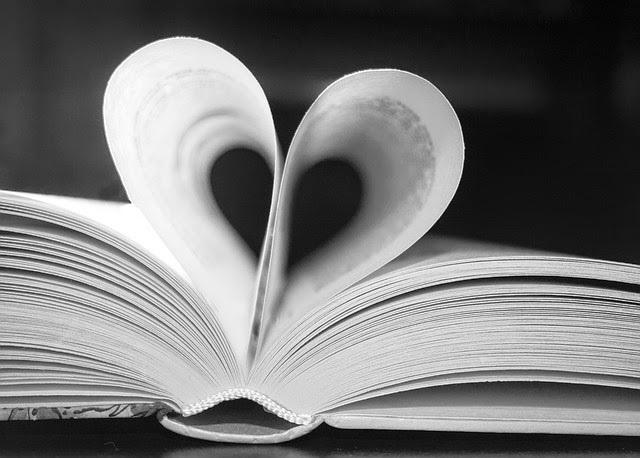 Adventures In Storytime (and Beyond): Robots, Androids, and Cyborgs, Oh My! I'm doing a simple robotics program for school-aged children next week, and while looking for a suitable book to read to them, I came across several cute, but too-young-for-them, robot stories and decided to use them for my regular storytime today. We started with our welcome song, then I explained we were going to do something a little different today. Today, we were going to be robots. And instead of passing out stickers at the end, I was giving them round stickers at the beginning that were going to be their power buttons (I wish I could say I came up with this idea, but I got it from Anne at Anne's Library Life, along with the songs and rhyme I used). I told them to push their buttons and to set them to storytime mode, then we sang our story song with a few robot verses added: "If you're a robot and you know it clank your coils, clunk your gears, and say 'beep-beep.'" 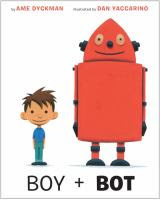 For our first story I read Boy + Bot by Ame Dyckman and Dan Yaccarino. This is a sweet story about a friendship that develops between a boy and a robot who meet by chance. When the robot accidentally gets turned off, the boy worries that he is sick. When the robot is turned back on and finds the boy sleeping, he is afraid the boy has a serious malfunction and tries to repair him. The illustrations are colorful and nostalgic, with a 50's sci-fi feel, and while the story isn't interactive, it is still very engaging and charming. Shiny and tall with antennae on top. And bought a noisy robot and took it away. I introduced the second book, Beep! Beep! Go To Sleep! 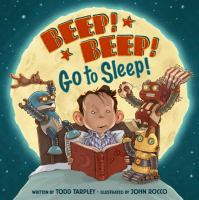 by Todd Tarpley and John Rocco, by asking them if they ever had a hard time settling down for bed and made lots of excuses, like "I'm thirsty" or "My tummy hurts", and most admitted they did. In this story, three little robots have trouble settling down, with excuses like "I want more oil" and "My bolt's too tight". Every time you think they are finally asleep, "Beep! Beep!" and more excuses! Cute illustrations, and kids (and parents!) will find this story very relateable. Here are my buttons, just turn me on. Sometimes fast, and sometimes slow. 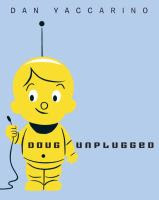 Our last story was Doug Unplugged by Dan Yaccarino, about a little robot whose parents want him to be the smartest little robot around, so everyday they have him plug in to download facts and information. One day he is intrigued by a pigeon on the windowsill, and discovers it coos, something he hadn't learned from his downloads. He decides to unplug and go out in the city to see what else he can learn by exploring. Again, nostalgic illustrations in a mid-century modern sci-fi style, plus a good lesson about getting outside and learning by doing and exploring, rather than being "plugged-in" to electronics all the time. We then ended with our closing song. Even though we do quite a few "Five Little..." and "Ten Little...." something rhymes, they really liked this one and asked to do it again (which we did) and again (I said we really needed to move on to our next story). They also asked to do the "I'm A Little Robot" song over and over. I usually do things twice anyway, but they don't always ask me to. We did do that one three times since it is so short. They all did a pretty good job listening today. Of course it's almost the beginning of the next school year, so now that I've got them into good storytime habits, they'll be moving up and I'll have to start all over with a new crop of young 3 year-olds!